Searchmont Feb Camp: Is focused on preparing our racers for Championship Events. Training: We will train SG, GS, and SL. Even for some of our racers who do not plan on "racing" Speed we believe speed skills are important to develop for our tech disciplines. We will modify training and section courses for athletes who do not have speed skis or intentions of racing. We will utilize the same super G course set and drills for age groups. We will have at least 2 courses set for Slalom and giant slalom (u16+ and u14 and younger). Coaching Staff: Derek Delzer, Scott Meyers, Craig Davidson, James Jensen, Matt Hehn, and Luca Barberis, Mike Foyteck, plus another 1 -2 coaches to be named. Price: $285 includes: training, lift and lunch x 3 days or $225 or 2 days training, lift and lunch. **Extra lift tickets cannot be bought through the team for this trip. 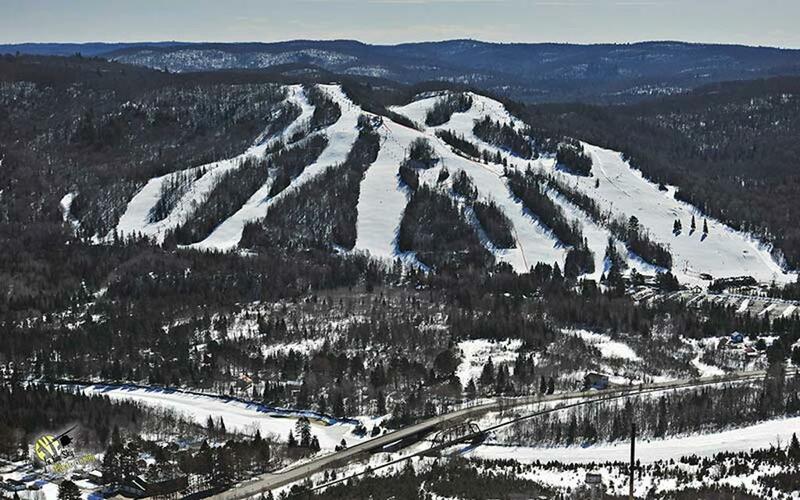 Searchmont does offer a reciprocal deal for season pass holders of other resorts. Contact Searchmont for details. Room block will be held until January 25th. Any rooms not picked up by that date will be released and become available on a first come, first served basis. Mention “Pinnacle Race Team” when calling to book. Rate: $124, CAD, plus tax, includes breakfast each morning. Cancel up until 4 pm on the day of arrival without penalty. We will have access to a tuning room! ALL DETAILS (Times and discipline) IN TIMELINE ARE SUBJECT TO CHANGE DUE TO CONDITIONS AND COACHES DISCRETION. ©2019 Pinnacle Alpine Racing / SportsEngine. All Rights Reserved.